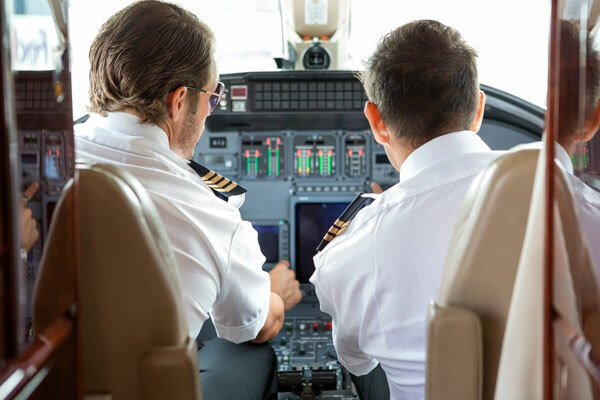 Continental Jet Services keeps a very close ties with all civil aviation authorities and their agents around the globe, to secure all kinds of permits and up-to-date information. - Worldwide Over flight & landing permits. - Urgent Short notice permits.